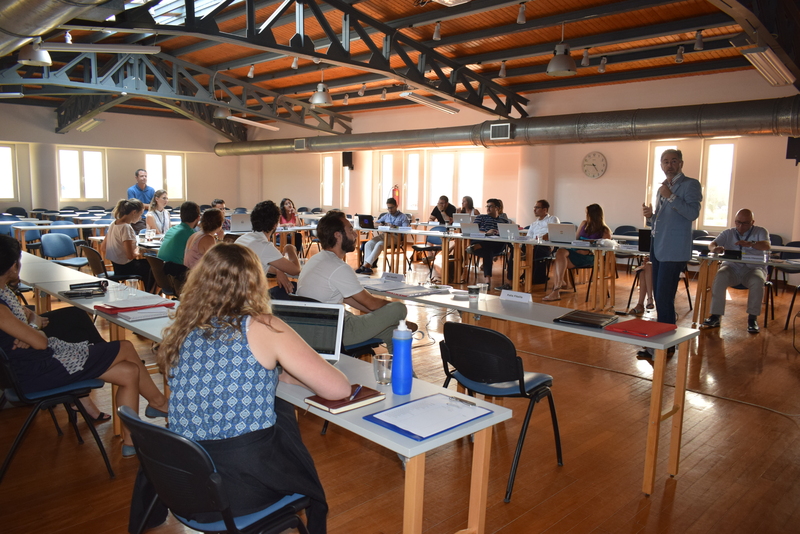 My presentation on ‘The influence of new technologies on administrative law‘ at the Academy of European Public Law took place on 29 August 2017 in Legrena, Greece. 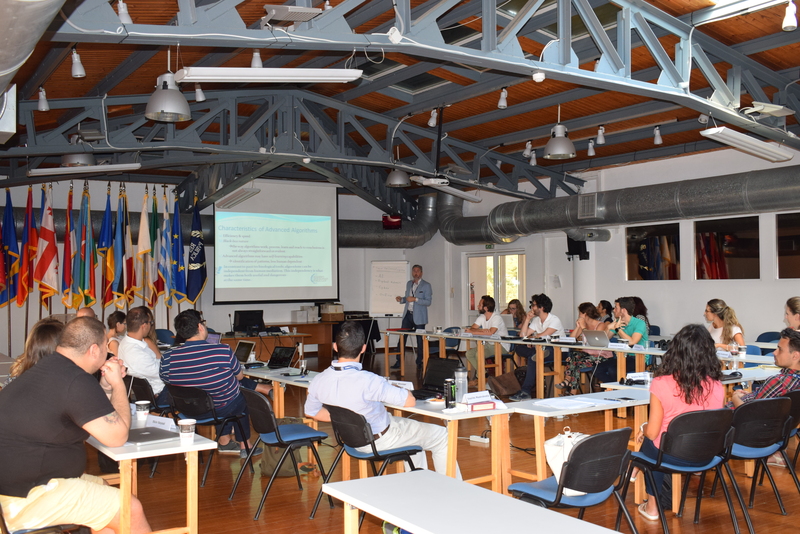 Below you may find the contents of my presentation as well as a short abstract. A related paper to be published in a peer-reviewed journal is in the making too. New technologies that have the potential to re-shape human societies are emerging day by day. 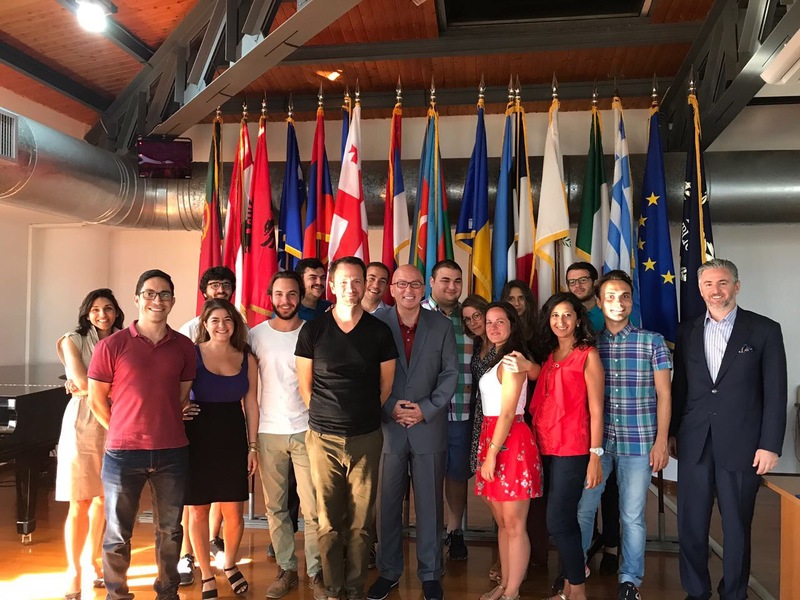 Furthermore, it is difficult to find any aspect of our everyday lives that is not affected by these technologies from commerce to medical care and education. This technological revolution of our times is truly unprecedented and it is often characterized as the 3rd technological revolution. Gartner® presents the top trends for emerging technologies in its annual ‘Hype Cycle’. From the broad range of fields presented therein we extract the following as the most relevant to potentially affect law and, in particular, administrative law: Artificial Intelligence (AI), Deep Learning, Machine Learning, Cognitive Computing, Blockchain, Virtual Reality and Augmented Reality. These technologies have one in common. They are heavily relying on algorithms, and, hence, we shall use in this essay the collective term ‘Advanced Algorithms’ (AA) to describe them. In the past, some of these technologies have been considered as being nothing more than mere science fiction. In the (not too distant) future, they may very well be the driving forces of human civilization. The pace of development of these technologies raises concerns over their proper and ethical utilization. Despite the overall undisputed benefits, their introduction in a range of sectors is linked to certain challenges which need to be addressed in order for these technologies to fully exploit their positive potential. Moreover, the application of AA in the public domain can be problematic and cause several regulatory implications. 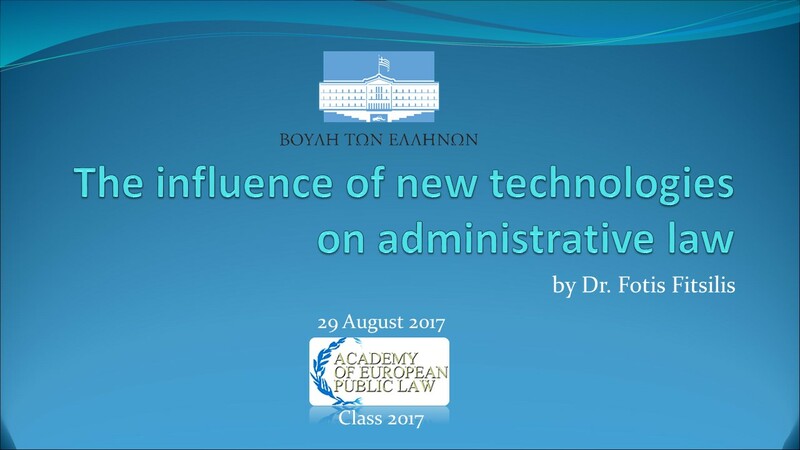 The purpose of this presentation is to examine the influence of these new technologies on administrative law from a holistic perspective.